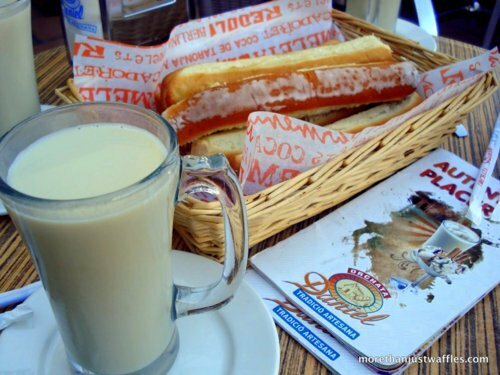 Horchata is a drink made from Chufa nuts (aka. Tiger Nuts) that originated in Valencia, Spain. It tastes similar to almond milk loaded with sugar. Supposedly it also has stimulating affects - which I certainly felt - although it could have been the sugar rush! 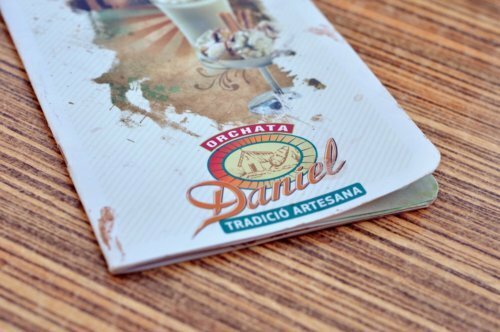 Daniel’s Orchata is apparently the best place to get Horchata around Valencia and we were lucky enough to be brought there by a local Valenciana! Apparently it is customary to enjoy Horchata with those yummy donut sticks. The sugar coating goes great with the Horchata.